Yorkshire Housing, a registered social landlord which provides more than 16,000 affordable homes throughout Yorkshire, appointed Hobson & Porter to develop a scheme of new build properties. 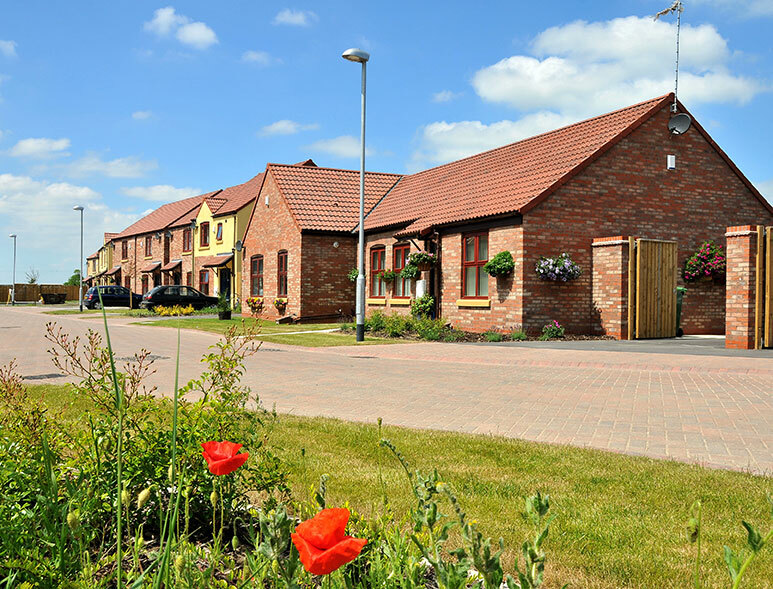 We worked hand in glove with this not for profit organisation to ensure the new homes we built on their behalf in Gilberdyke continued to position Yorkshire Housing as one of the best providers of homes and support in the region. Thimblehall Lane, in East Yorkshire, provides a peaceful residential setting with a mixture of both houses and bungalows creating a thriving new community.